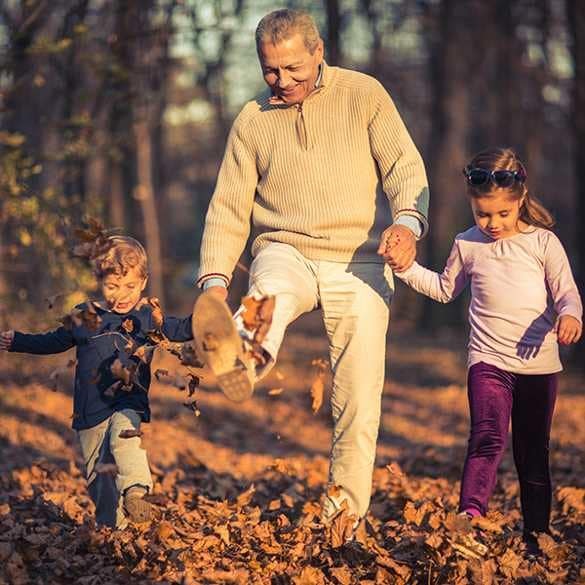 Ideally located in Ellensburg, WA, Pacifica Senior Living Ellensburg welcomes you to immerse yourself in a breathtaking setting and an exclusive independent lifestyle designed for those who expect more out of life. Discover inspiring, independent living for active seniors who want to get the most out of their retirement. From elegantly appointed rental cottages and apartments to lavish amenities and services, we’ve created a unique independent living community that beckons you to live the life you’ve always dreamed of. With so many amenities right outside your door, your days will be filled with endless opportunities for rest, rejuvenation, exercise, entertainment, learning and more. Best yet, with the many services and the maintenance-free lifestyle we offer, you’ll have the time you deserve to take advantage of every opportunity. We’ll take care of the chores, the cleaning, the cooking and more! You spend your time any way you choose. At Pacifica Senior Living Ellensburg, independent living residents live amid luxury, comfort and beauty in their own homes. We offer a variety of cottage and apartment floor plans and amenities to meet your lifestyle demands.